Click on links above for tickets! 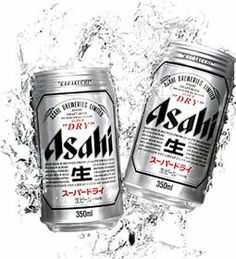 Free beer provided by our sponsor Asahi Beer USA 30 minutes before each show! Don’t miss our Groupon Offer!